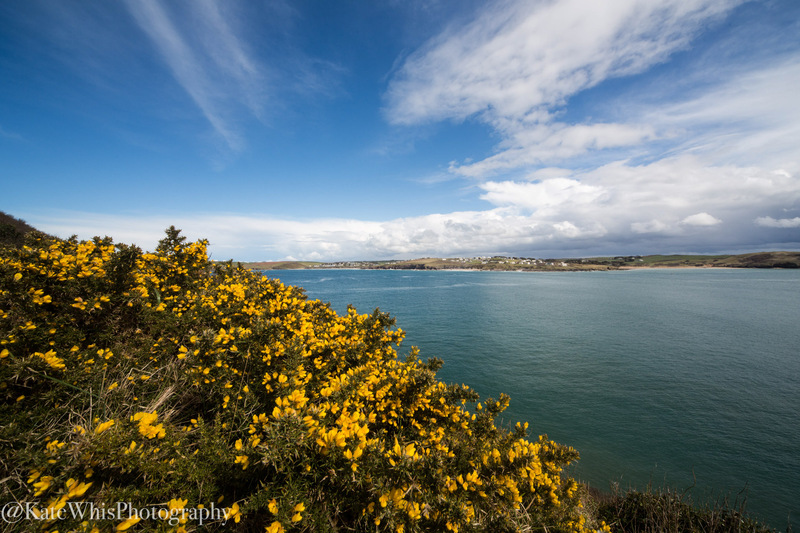 A guided photography walk from Padstow to Stepper Point will really give you a dramatic view of this lovely coastline. This is a circular walk taking you out along the ever changing estuary across Tregirls beach and around the headland, returning via footpaths and lanes. There are lots of interesting facts and local history to be found on this walk, along with wildflowers, birds and a stunning view. As we walk I will work with you on your composition and camera skills. As a guide the walk will last 4-5 hours, but this could be longer depending on your pace and how many stops we take. A shorter version of this walk is also available, just taking in Stepper Point and lasting 3 hours. Location: Meeting on Padstow Harbour - time and date to suit you. Fitness: Easy walk, with gentle/steep hills, will suit all levels. Amenities: Once we leave Padstow there are no public toilets, but there is a Tea Room at Hawkers Cove for refreshments if required. Dogs: Dogs welcome, will need to be on leads during some parts of the walk.